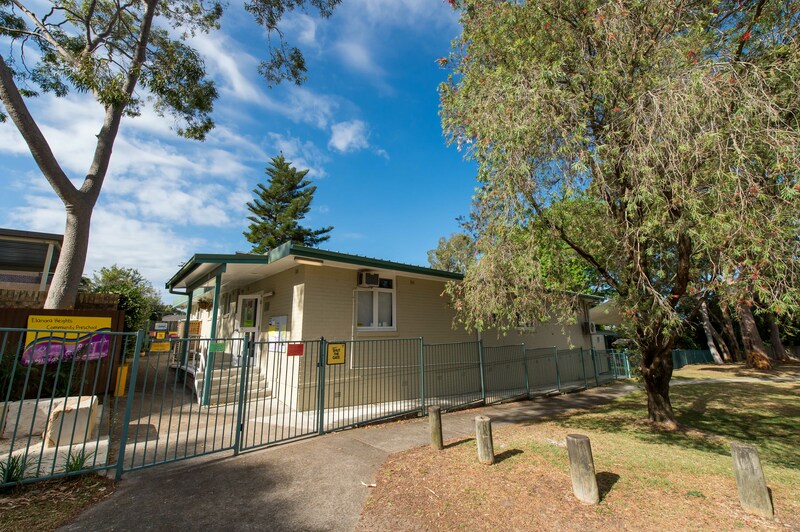 Located just beyond the shopping centre and adjacent to Allington Reserve, the Elanora Heights Community Centre is suitable for functions, classes, meetings and small exhibitions. There is an enclosed playground for children under shaded cover. Parking is available in the adjacent carpark for approximately 15 cars. The Community Kindergarten operates in the centre Mon – Fri. Limited availability outside these hours. For more information call 9913 2522.